I don’t know a lot about this band, but from what I can tell, they definitely have earned their place in the Austin music scene. 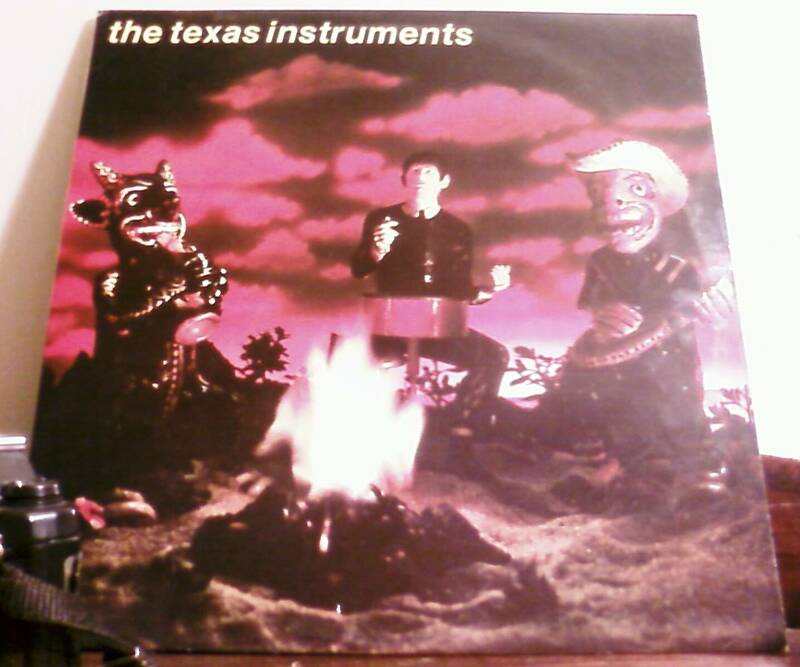 The Texas Instruments (namesake of the Texas-born titan of circuits, calculators and embedded processing) are frequently named as examples of Austin’s “New Sincerity” music style alongside other Austin groups such as the Wild Seeds, the Reivers and the True Believers. Recording with Daniel Johnston (Continued Story cassette, 1985) and appearing in the 1991 movie Slacker are certainly two large feathers in their “indie-cred” cap. This entry was posted in 1980s, Rock, Texas and tagged Austin. Bookmark the permalink.